News and Entertainment Behold! for the Legend is back! 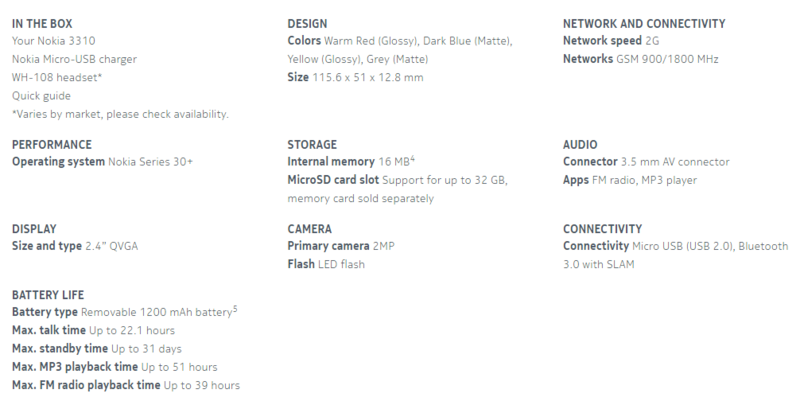 the all new Nokia 3310!! 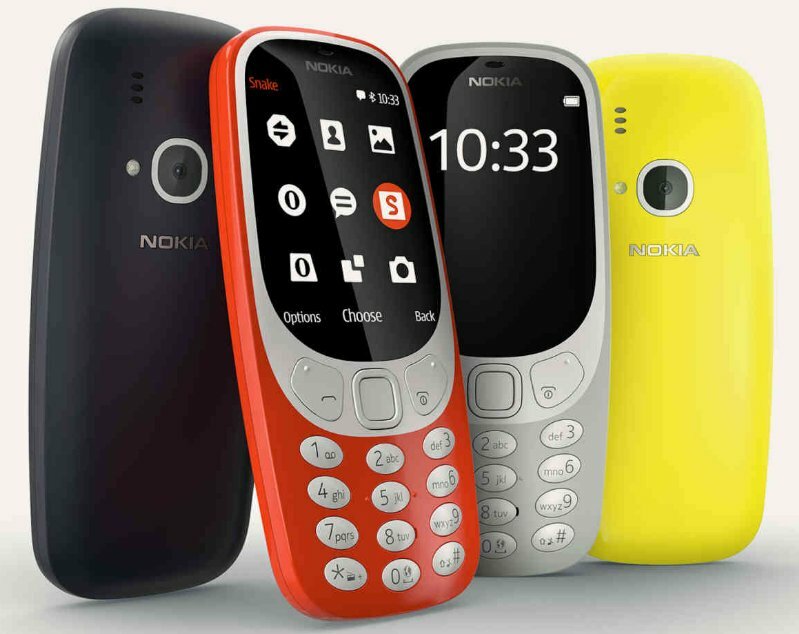 Have you experienced having a Nokia 3310 GSM Mobile Phone? It is your first phone? A second maybe? Does your friend’s battle with you in high score in games such as Pairs II, Space Impact, Bantumi or the hugely popular Snake II? Stay awake all night long just to have unlimited text with your friends, crush, girlfriend, boyfriend or domestic long distance with your wife at that time? And what your brain can still remember about this old phone? We’re all sure, regardless of what are those memories – we cannot just easily perish them. 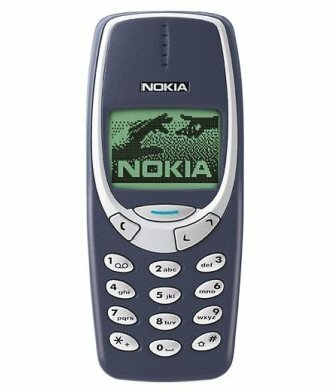 Admit it, if you have had experience of using Nokia 3310 during those days – it was way to cool to have it. 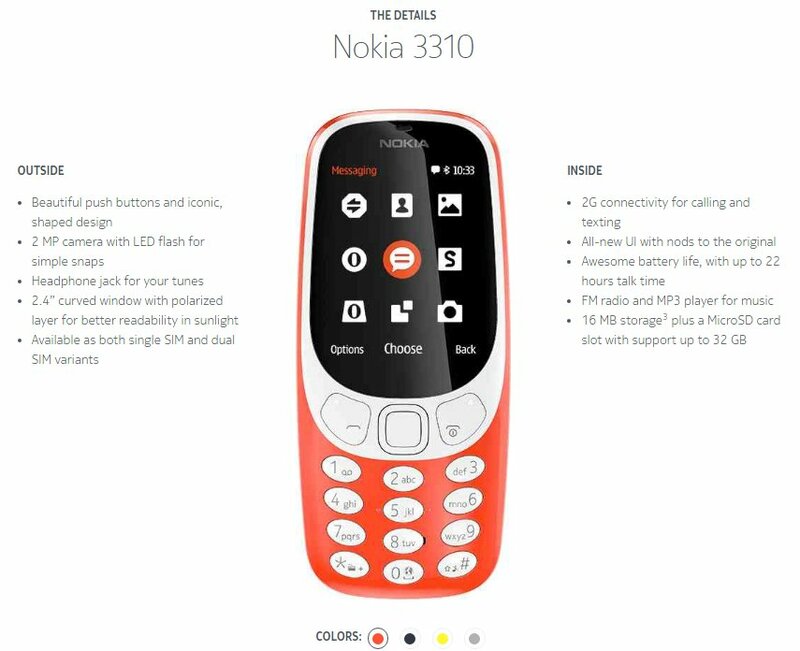 TODAY – Nokia has officially re-introduced the legend and indestructible Nokia 3310.